18th June 2015 marked the 200th anniversary of the 1815 Battle of Waterloo, just south of Brussels in Belgium, when the Duke of Wellington with the support of Marshall Blucher of Prussia finally defeated Napoleon. The Duke’s previous encounter with Napoleon had been in Portugal and Spain (the Peninsular Wars : 1807-1814) when he and his army had pushed Napoleon back from Portugal through Spain into France. For his victories in Spain and Portugal the Duke received many gifts. 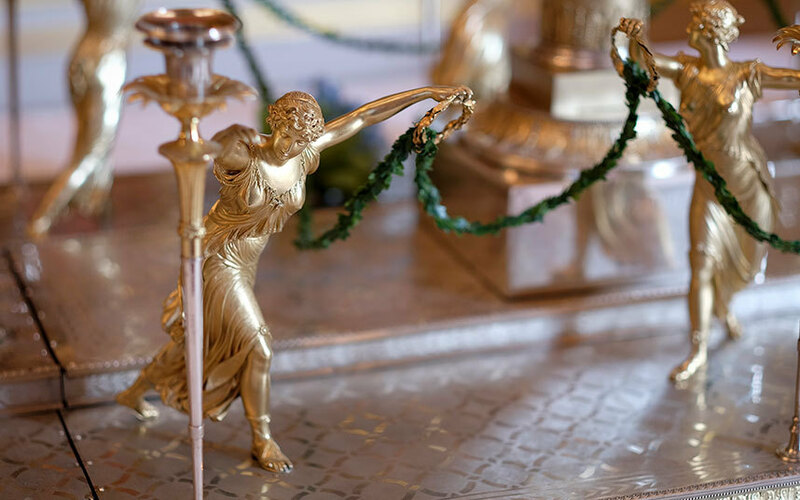 From the Portuguese Nation he received in 1816 a remarkable 1000-piece table service in silver. It was designed by Domingos António de Sequeira, the leading Portuguese court painter. The service was made in the Lisbon Military Arsenal. It took 150 men four years to produce. 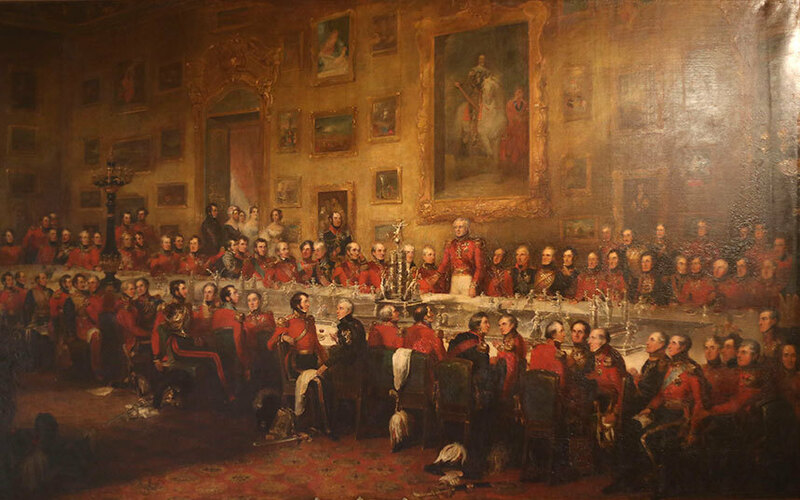 The Duke held a banquet on 18th June each year to commemorate the Battle. 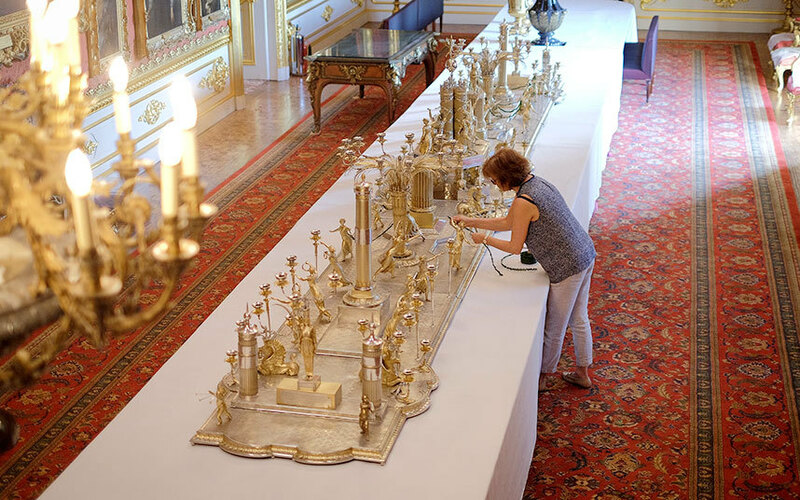 The gifts are displayed at Apsley House (Hyde Park Corner), which was once the Duke’s home and is now a remarkable museum. 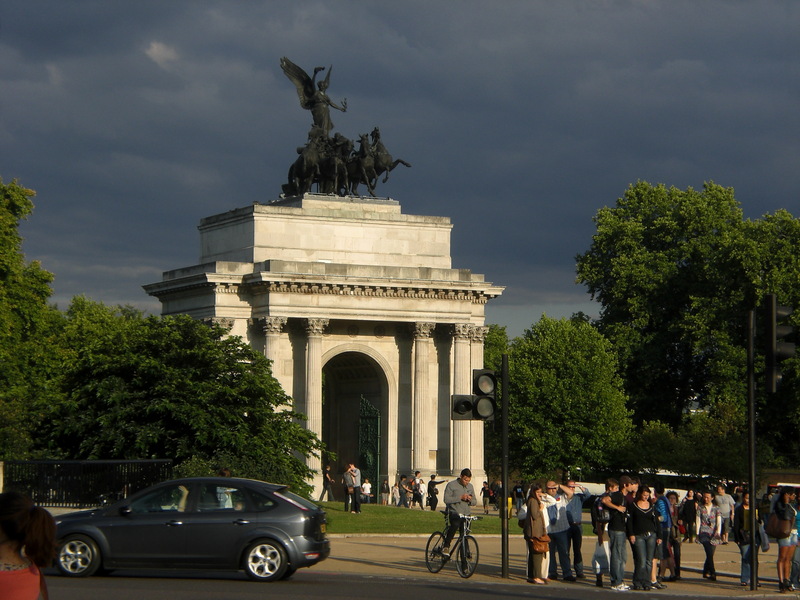 Wellington Monument at Hyde Park Corner, opposite Apsley House. 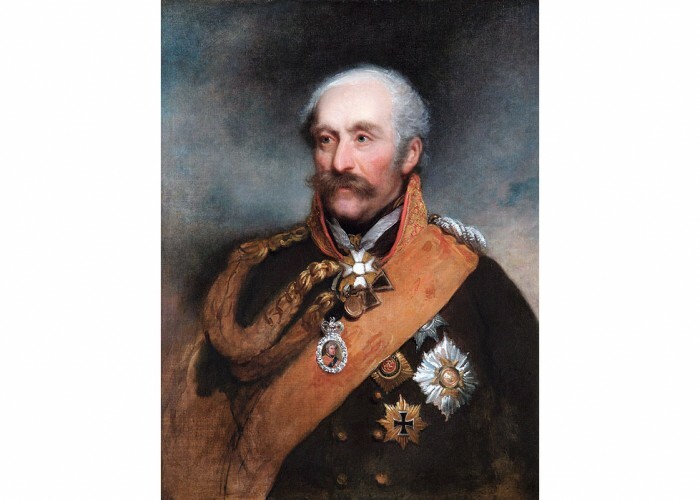 When remembering Wellington, Prussia’s ( now Germany ) Marshal Blucher should not be forgotten. 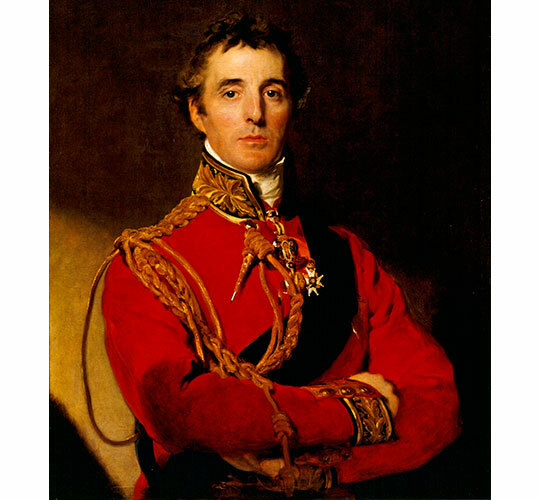 He and his 50,000 troops arrived at the Waterloo battlefield at 4pm to give vital support to Wellington. 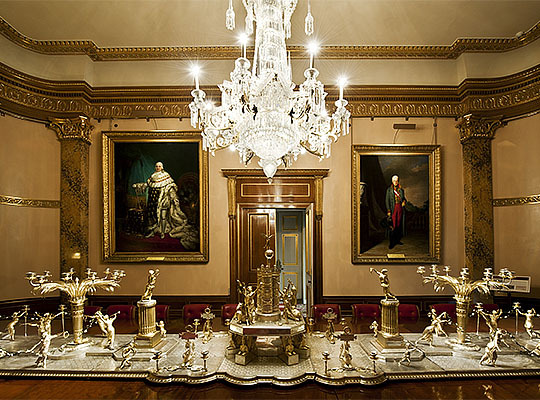 His portrait is at Apsley House. There are many places named after the Battle of Waterloo and other connections with Napoleon. Some are marked on this map. Lots of pubs as well. Waterloo is a province of Belgium, south of Brussels. The Battle of Maida on 4 July 1806 was a battle between the British expeditionary force and a First French Empire division outside the town of Maida in Calabria, Southern Italy, during the Napoleonic Wars. per wiki here. The battlefield at Waterloo in Belgium is these days a notable museum. The site includes a constructed mound, topped by the Lion of Europe, a symbol of peace. This entry was posted in Belgium, Germany, Portugal. Bookmark the permalink.